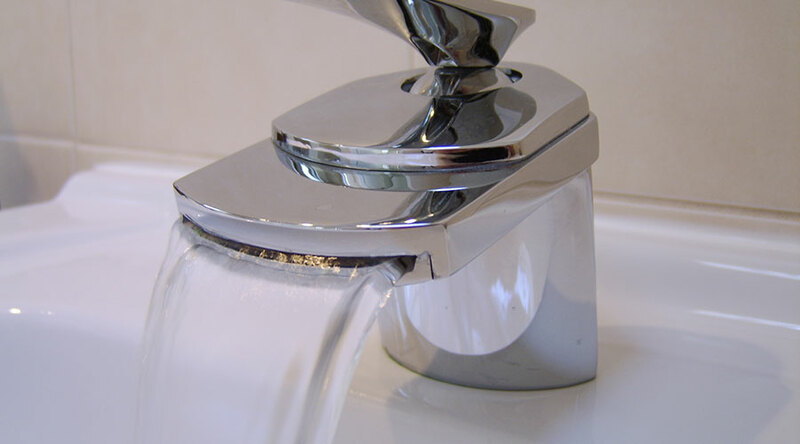 Oxfordshire’s Premier Plumbing Services – Plumb-Tech covers Didcot, Abingdon, Wantage, Grove, Oxford, Witney, Wallingford and surrounding areas. Do you live in Didcot? Are you looking for simply astonishing en-suite refurbishments? Then look no further than Plumb-Tech, we guarantee a professional service with a smile. 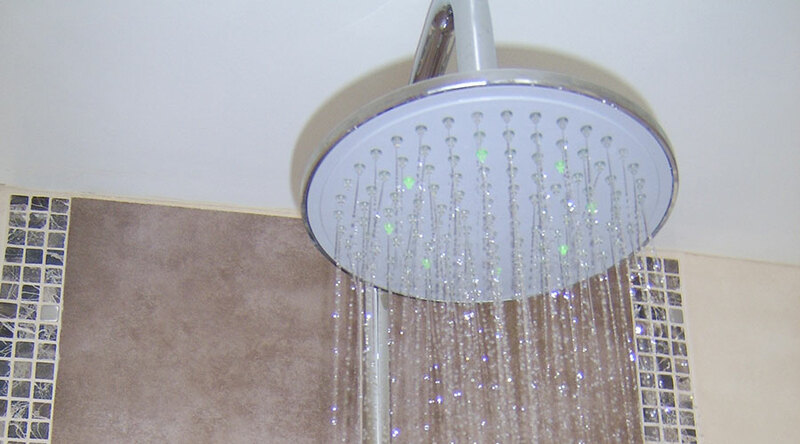 Plumb-Tech are more than capable of meeting your every need when performing our en-suite refurbishment service. 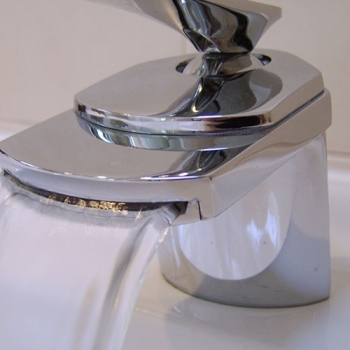 Can Plumb-Tech refurbish my en-suite? Yes, we can! Plumb-Tech are a brilliant company in Didcot capable of producing amazing work, you can see our Gallery to take a look at some of our previous work, we guarantee that you won’t be disappointed! In order to get the best possible finish, you will be better off not having various trades coming in and doing the work, which is why here at Plumb-Tech, our experts can perform all of the services that you may require in your Didcot home. In order for us to complete your en-suite refurbishment, you will first need to decide what will go into your new bathroom. You will also need to decide if you’re a ‘bath or a wet room’ type of person. 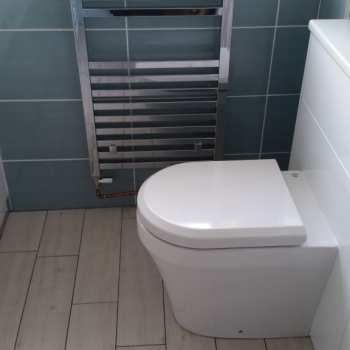 Plumb-Tech are blessed with years of experience in the en-suite refurbishment industry and can advise our customers on what is exactly right for them. What can I expect from Plumb-Tech? Plumb-Tech will arrange a time to come and visit you, the time will be fitted around your schedule so it is suitable. We will take a look at your en-suite and advise the most appropriate way to move forward with the refurbishment. 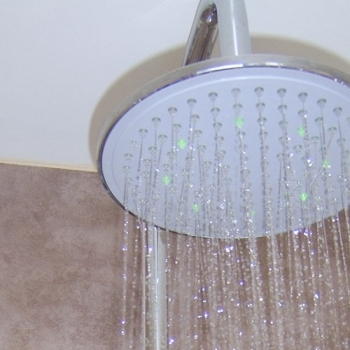 We will look at your plumbing and heating setup and make a note of anything else that is necessary. On the day that we agree the work will commence we will arrive nice and early in order to get the job done as quickly as we possibly can, but we will also take the time and give the job the attention and the care that it should be given. Here at Plumb-Tech, we will take care of our workplace and make sure we remove all waste materials by the end of each day, so your home doesn’t begin to look like a dump. We aim to ensure that our clients are happy with all of the work that we do for them and customer satisfaction is our main priority. Why should I choose Plumb-Tech? The short answer is: because we care. We at Plumb-Tech are more than aware that a lot of jobs are rushed so the money can be handed over and they can get out of there. Plumb-Tech are dedicated to getting the job done safely and efficiently, but also getting the job done as quick as we possibly can whilst ensuring our Didcot clientele satisfaction. We treat all of our customers with respect and only want the best for them. We can deliver bespoke bathroom refurbishments to make sure you get exactly what you want and exactly what you need in your new bathroom. Plumb-Tech aim to deliver exemplary customer service every time we are dealing with our clients in Didcot. We believe that it is important to be respectful of the customers requests and try to accompany them as best we can. We here at Plumb-Tech always try to listen to what our customers are saying, we take into account what changes you would like to see and we aim to make those changes a reality. We also treat all of our clientele in Didcot like a valued partner, after all, this is your bathroom refurbishment that we are working on. We want to know what you want. 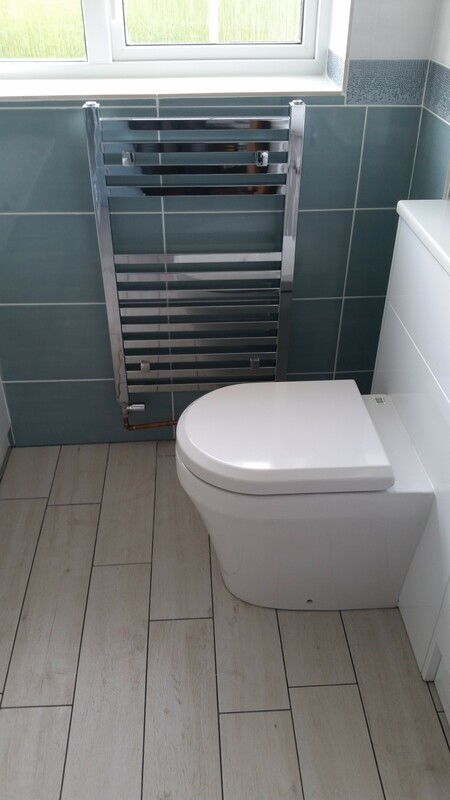 If you are looking for an en-suite refurbishment in Didcot and you want a professional, no-hassle, comprehensive from a truly experienced company, then Plumb-Tech are the company you should be contacting. We guarantee a service with honesty, integrity and a friendly smile. We complete all of our en-suite refurbishments to the highest quality, and we ensure your satisfaction with Plumb-Tech from start to finish.